Chocolate is not a new term and has been a part of human life since the time of ancient civilizations like Aztecs and Mayan. The earliest known history of chocolate beverages dates back to 1900 BCE and has evolved a lot since then. 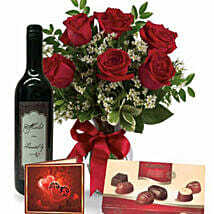 The chocolate is both a great food item for the taste buds and the mind alike due to its exceptional health benefits. Explaining the importance of chocolate to the human body, it is rightly said, “Chocolate is health food for the soul”. This irresistible food item has replaced most of the traditional sweets and is used to sweeten your mouth for every other special occasion. 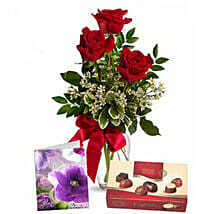 Our online gifting store can offer you the desired chocolates in Australia with its efficient delivery services. We can offer you anything from chocolate bars to raw chocolate, liquid chocolate, dark chocolate and other varieties of Australian chocolate that can easily transform your bad day into a good one from our best Australian chocolate shop. The company is also capable of offering exotic chocolate brands which can be found only in the big Australian chocolate shop but can help its customers order them online in an effortless manner. We will offer you a distinct taste of chocolate name and can deliver them to Melbourne, Sydney and other parts of Australia quickly. 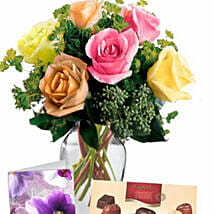 Chocolate, a sweet brown food item is available in a variety of designs and flavours. People can explore the chocolate varieties like dark chocolate, milk chocolate, unsweetened chocolate, bittersweet chocolate, semisweet chocolate and others that are available in the market. Apart from these varieties, native chocolate in Australia along with exotic brands such as Lindt, Guylian, Toblerone, Ghirardelli, Ferrero Rocher and others are easily available through our online order. Customers can also enjoy the combination of these yummy chocolates along with snacks, savouries and other food items through the help of our special gift hampers. 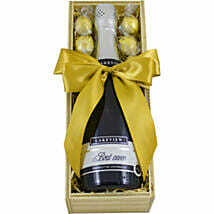 They are a perfect gift choice for any special occasion or event and can be easily delivered at the doorstep of your loved ones. 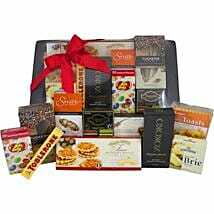 Our online gifting store is known for offering the best chocolate in Australia during a scheduled time period through the help of its diverse range of delivery services. 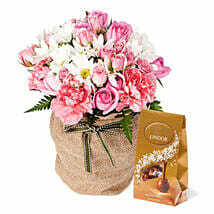 However, TEDD N CHOC is our best selling chocolate products for Australia. 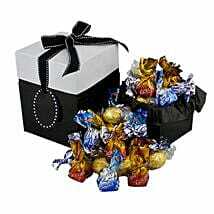 Get one such chocolate hampers for your best friend and surprise him/her. Customers have the option of availing our same day, midnight, international and express delivery services in order to get their desired finest chocolates on time for a heavenly feeling. 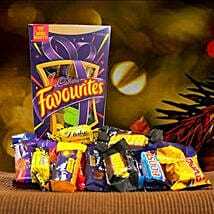 When we talk about the perfect choice of gift items for our near and dear ones, chocolates are the ideal choice as they are being loved by kids, teenagers, adults and even senior citizens also. 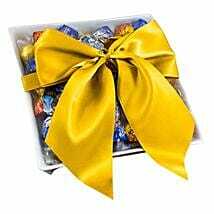 Moreover, chocolates can be gifted on any occasion such as a birthday party, marriage anniversary, birth of a new baby, farewell party and any other such occasions. These yummy chocolatiers can be further paired with soft toys, flowers, personalised gifts, home décor items and others to be sent as special gifts for Australia for your loved ones. So, order your desired melting chocolate bar or any other brands online for conveying your love and feelings in a sweet manner.